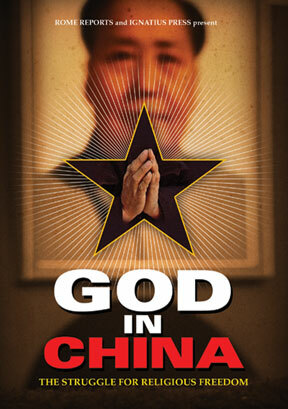 This film explores one of China’s best kept secrets: religion. China is undergoing a massive resurgence of religious belief and the Communist authorities do not know how to deal with it, as believers walk a thin line between toleration and persecution. This documentary offers unprecedented insight and footage of both the “official” and the “underground” religious movements. From a rural underground parish and a clandestine seminary, to the government supported Christian, Buddhist, Muslim churches, Chinese from all walks of life candidly tell their stories of faith and what the future holds for them in China.